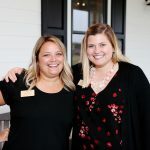 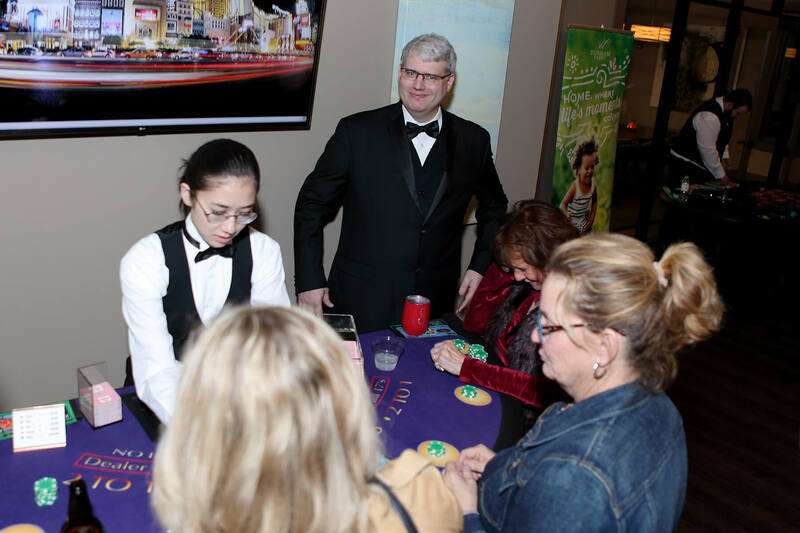 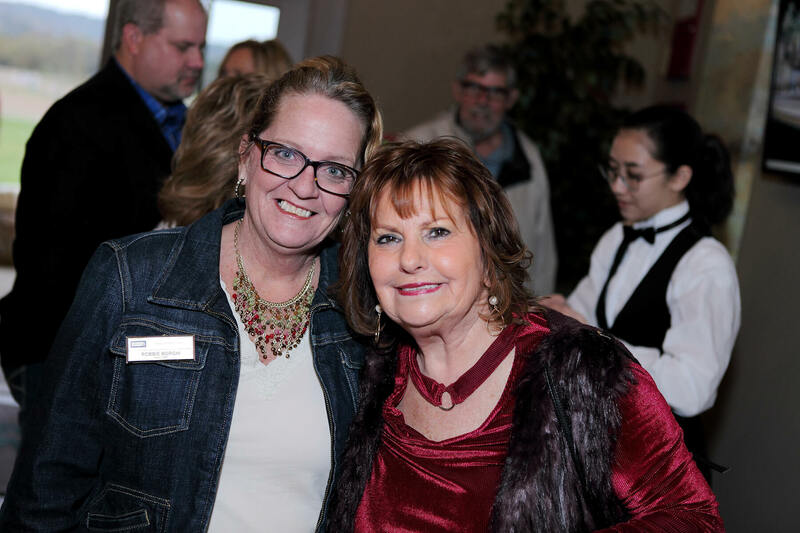 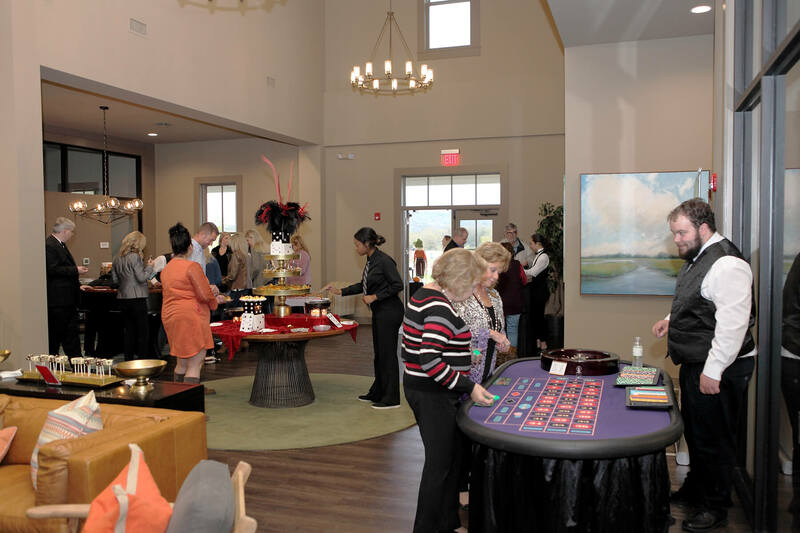 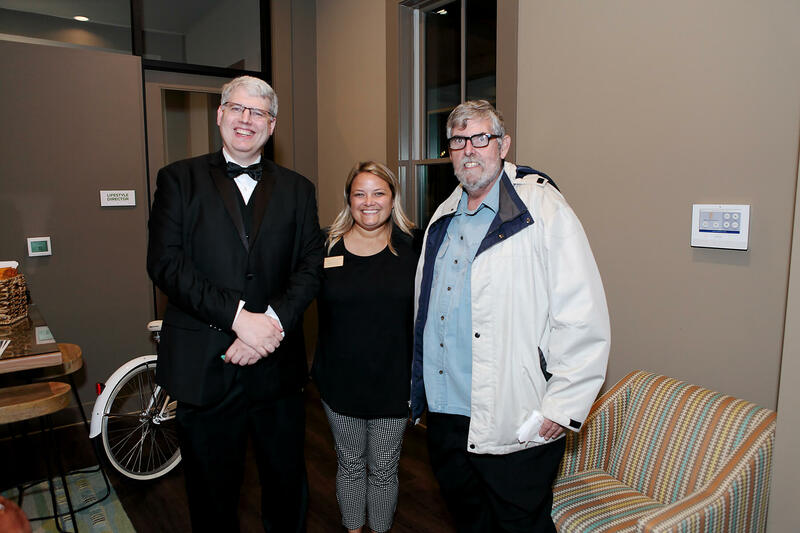 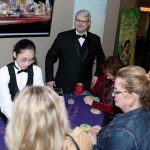 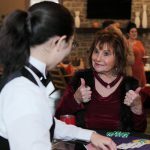 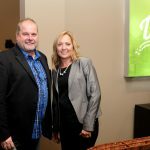 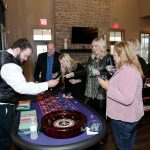 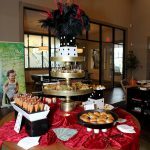 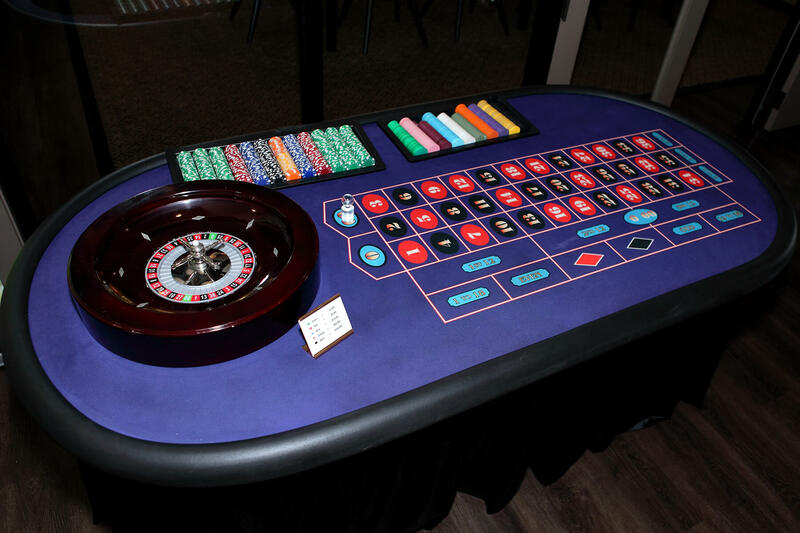 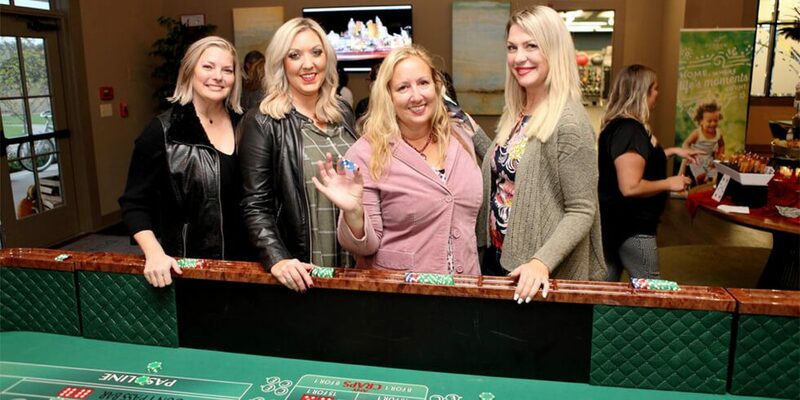 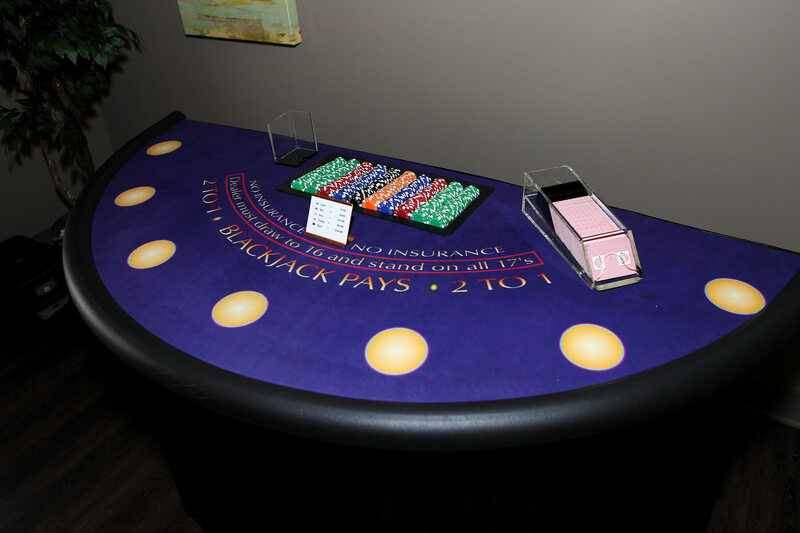 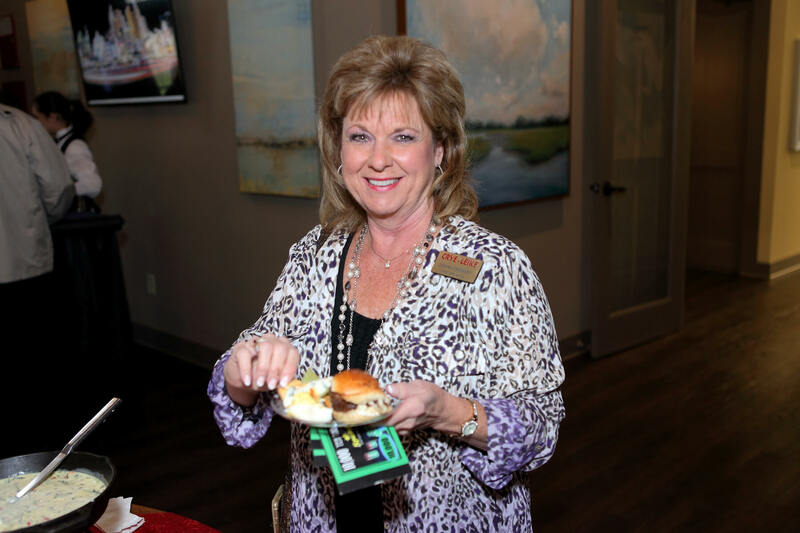 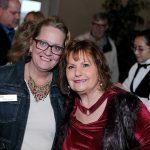 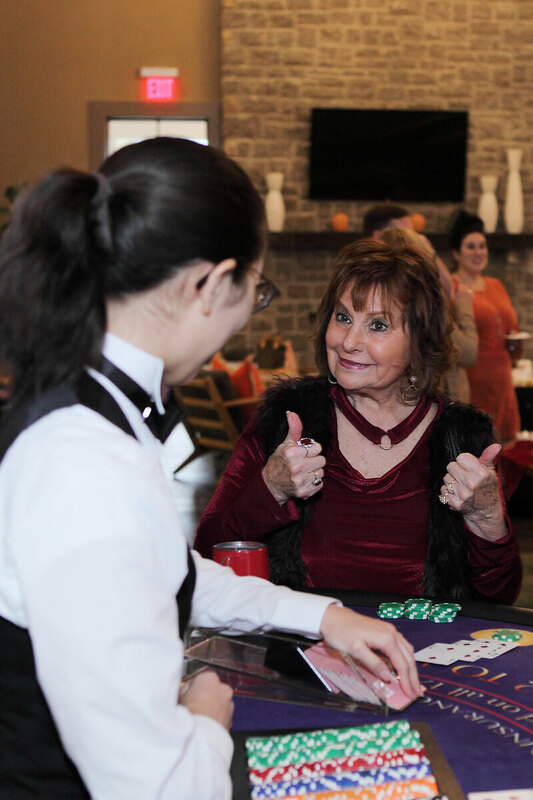 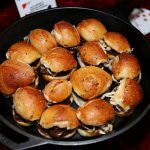 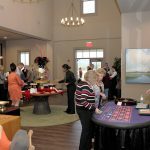 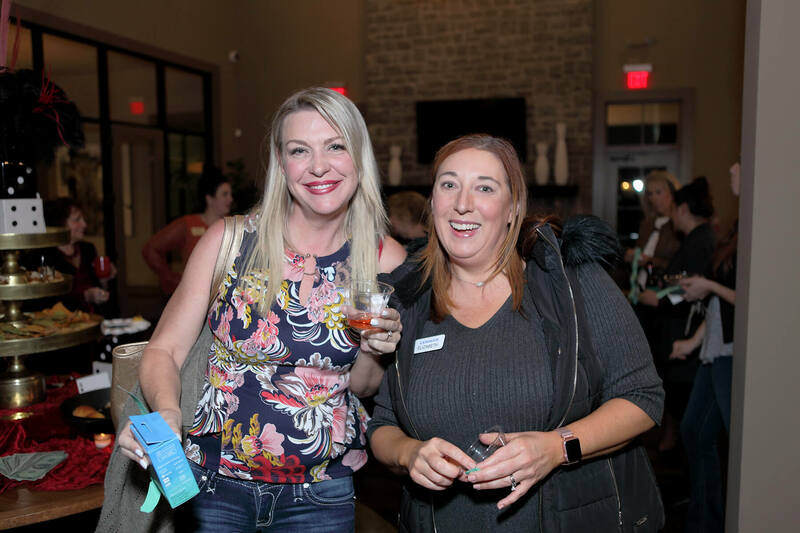 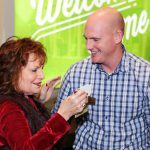 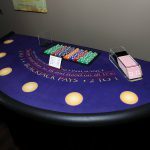 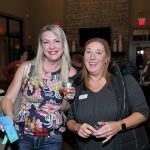 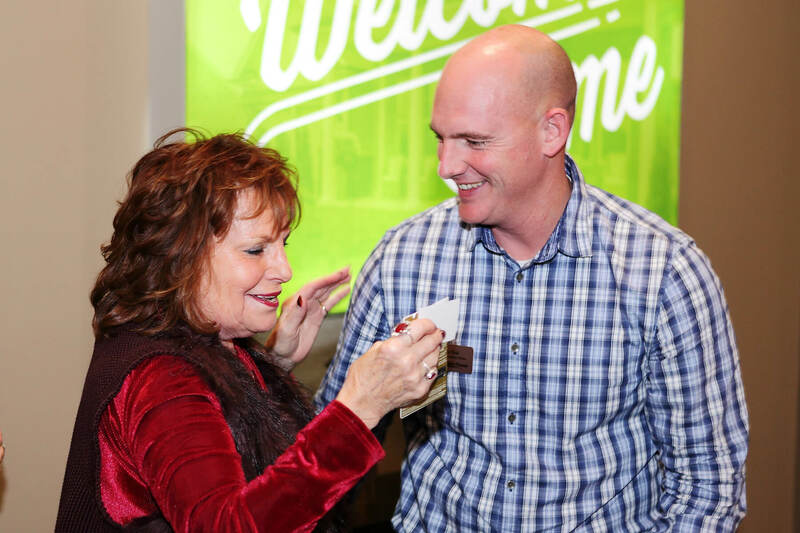 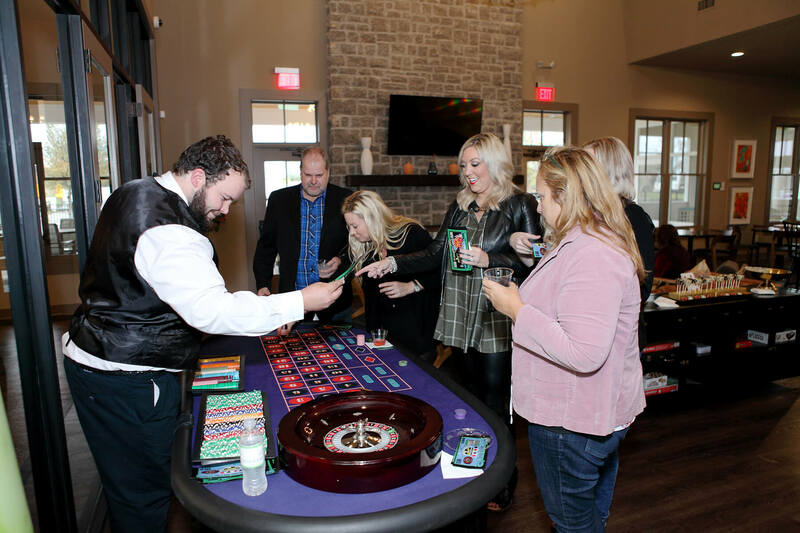 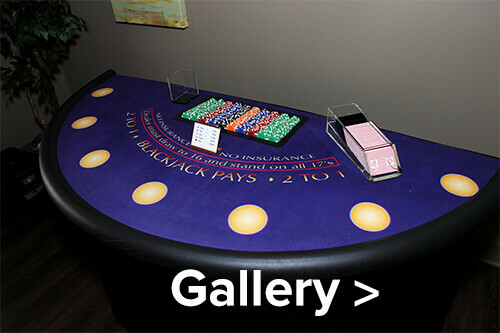 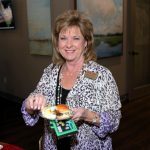 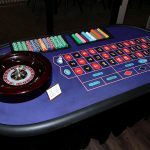 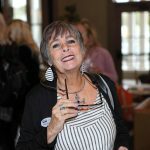 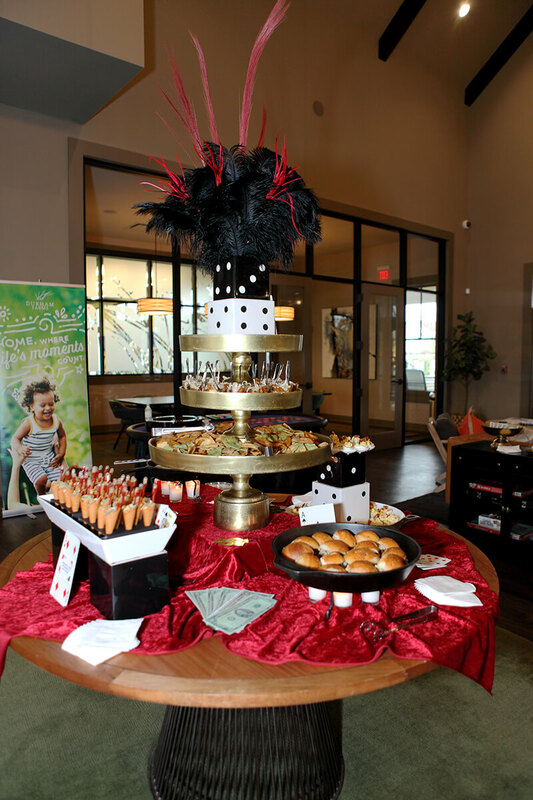 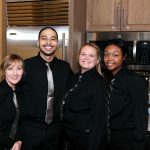 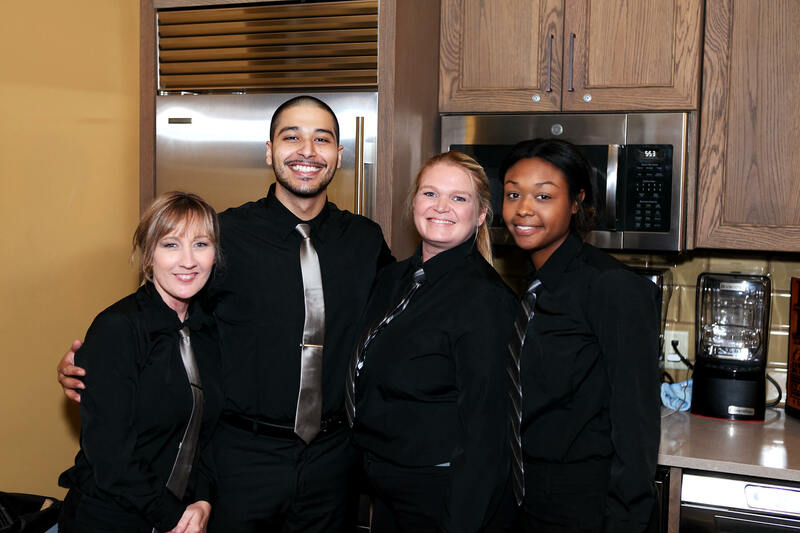 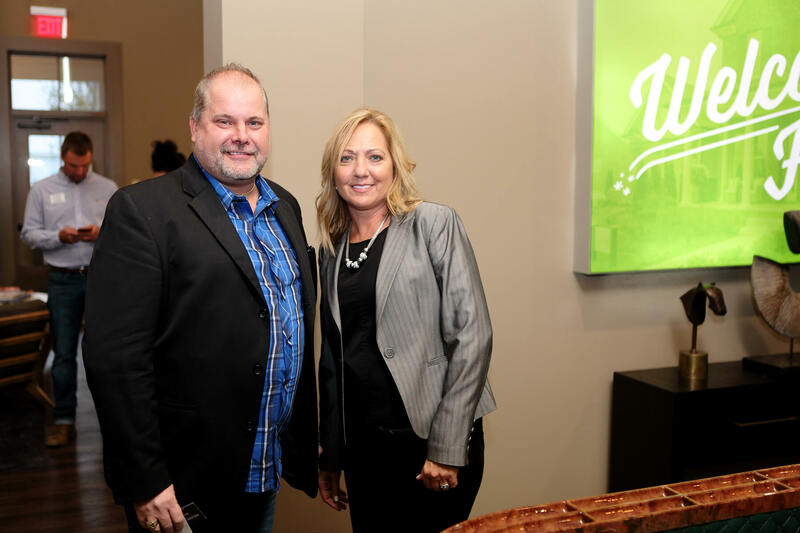 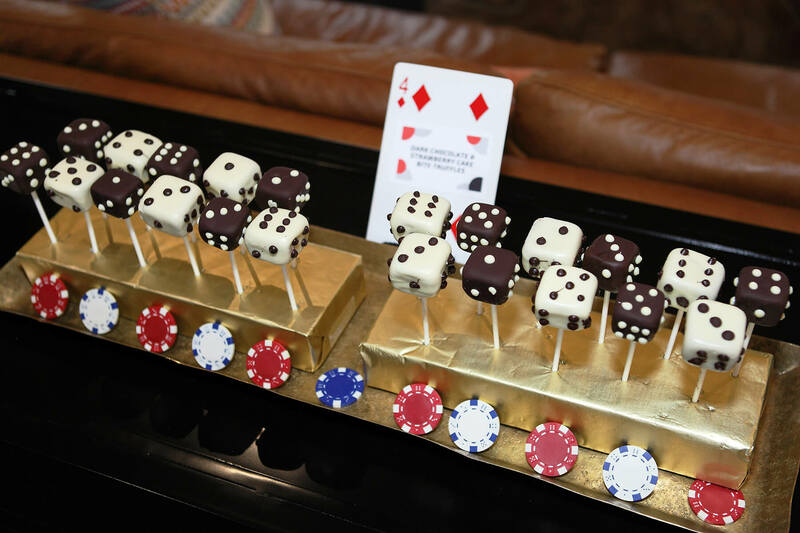 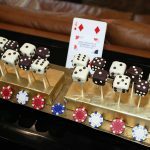 We held a fun-filled Casino Night Party for Brokers, Realtors, and Real Estate Agents at The Farmhouse with craps tables, blackjack tables, roulette and dealers. 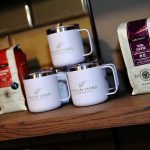 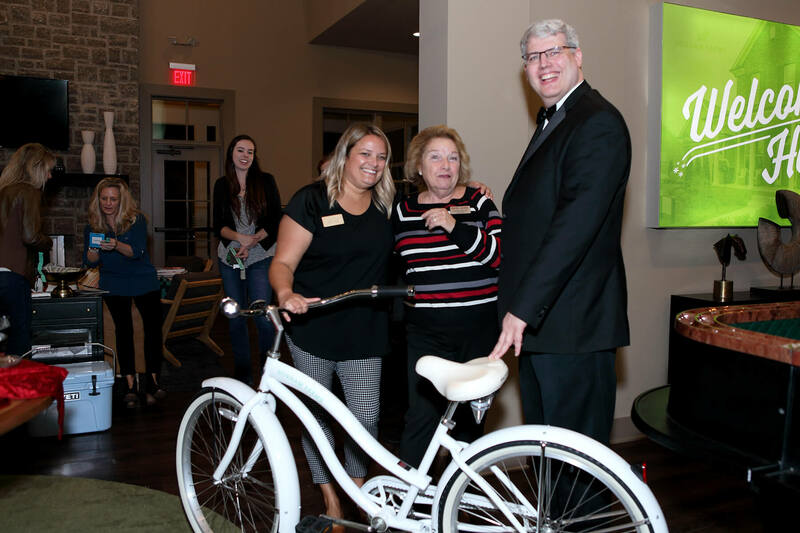 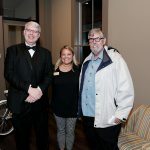 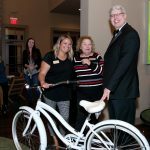 $1,000’S in prizes – including gift certificates and Durham Farms bicycle cruisers – were handed out to lucky winners. 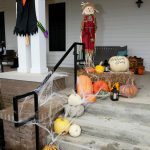 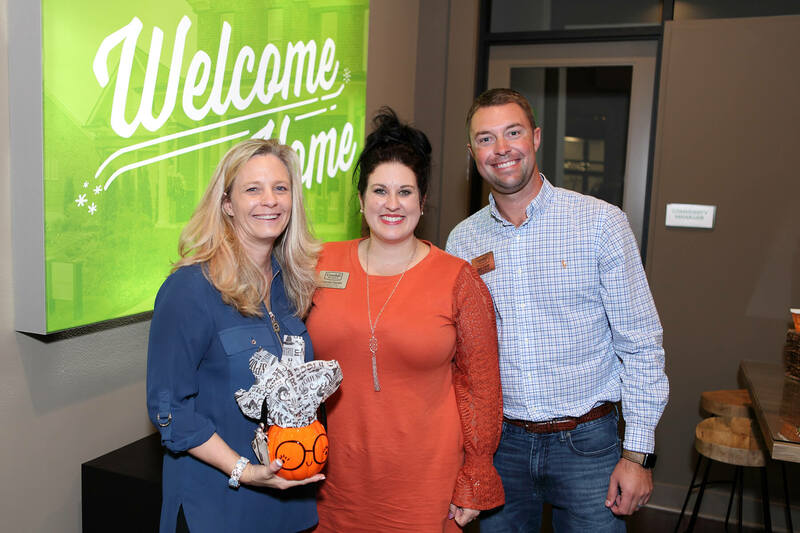 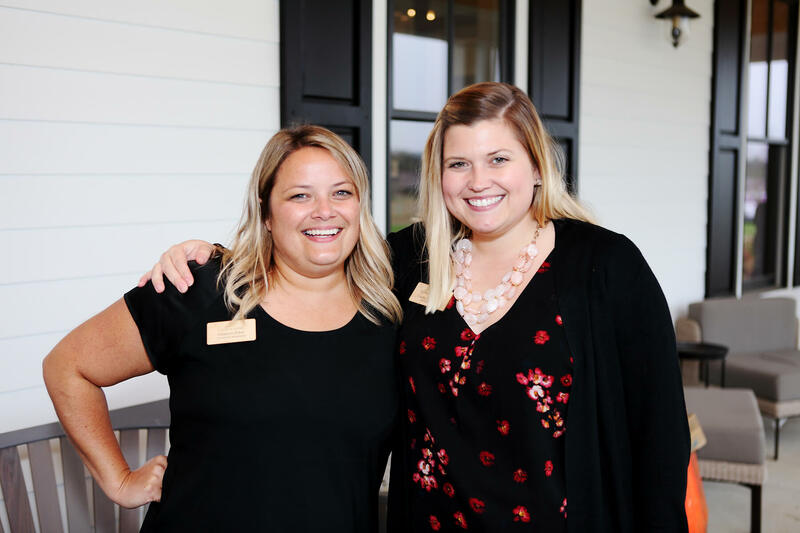 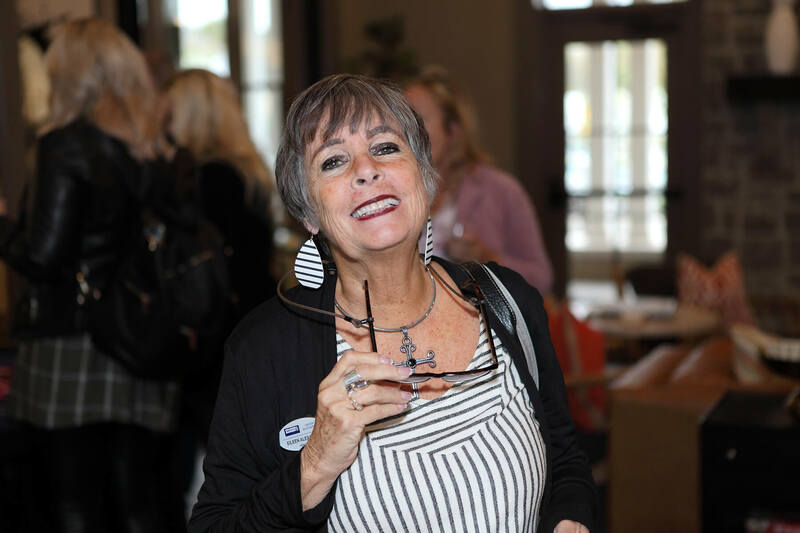 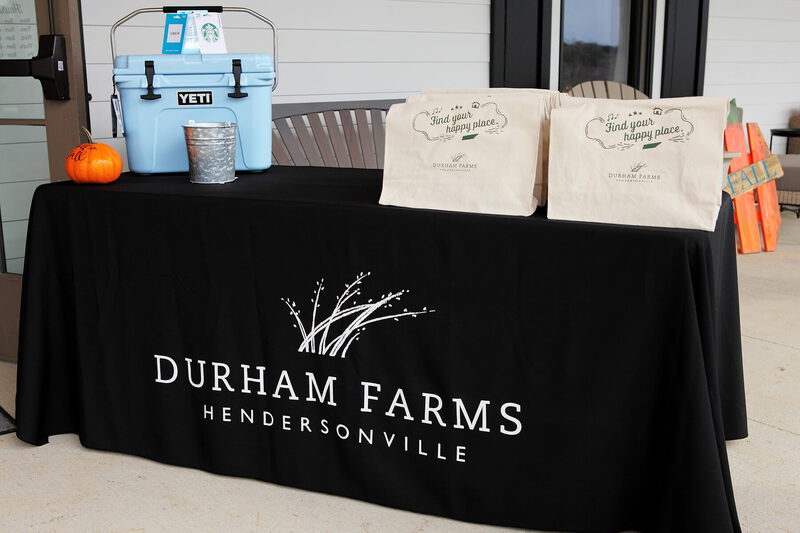 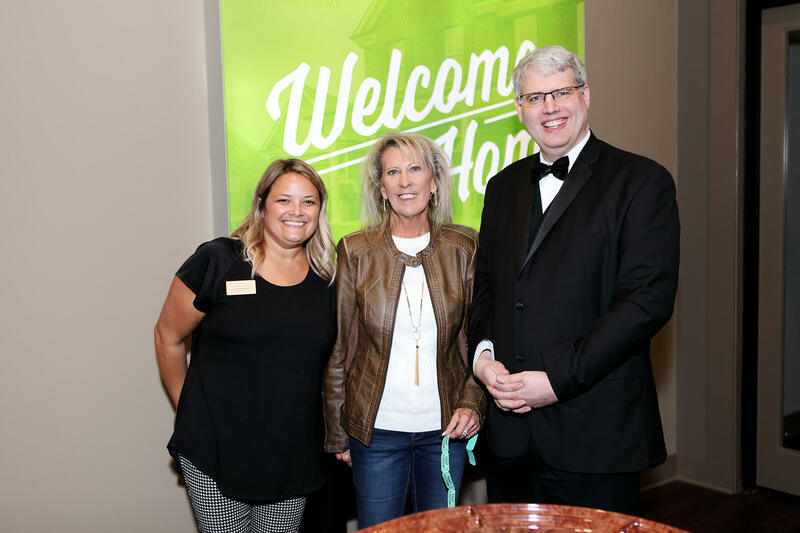 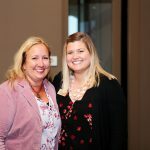 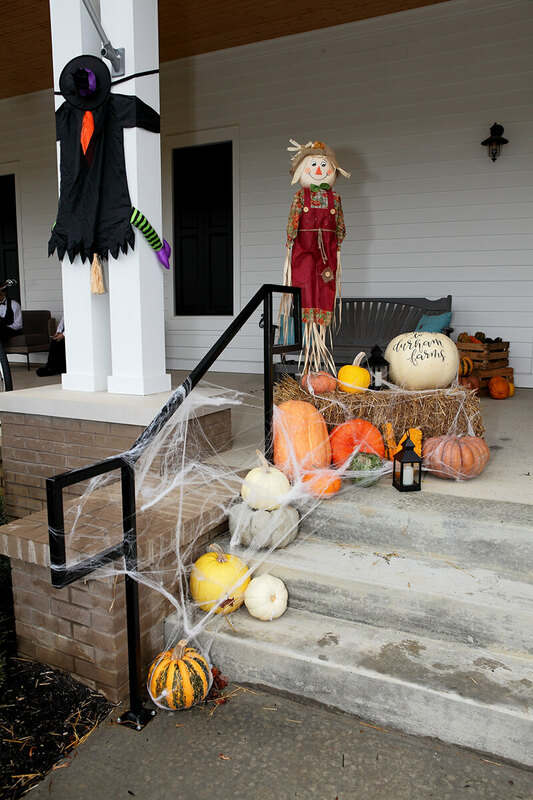 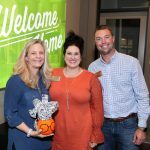 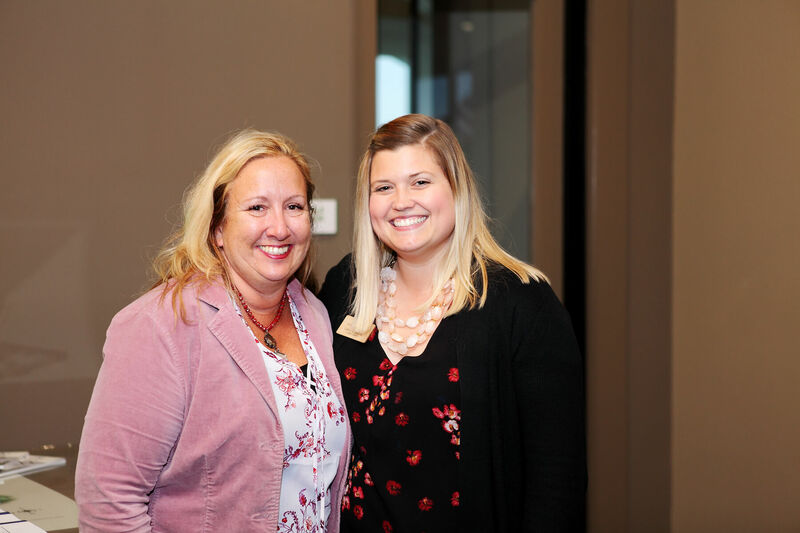 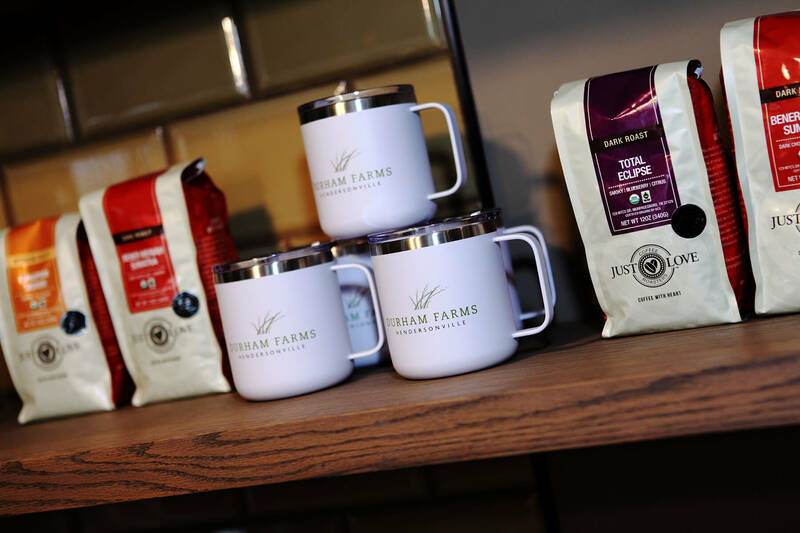 Attendees were treated to a tour of the newly opened Farmhouse and to presentations by our community home builders about upcoming homes and home buyer incentives. 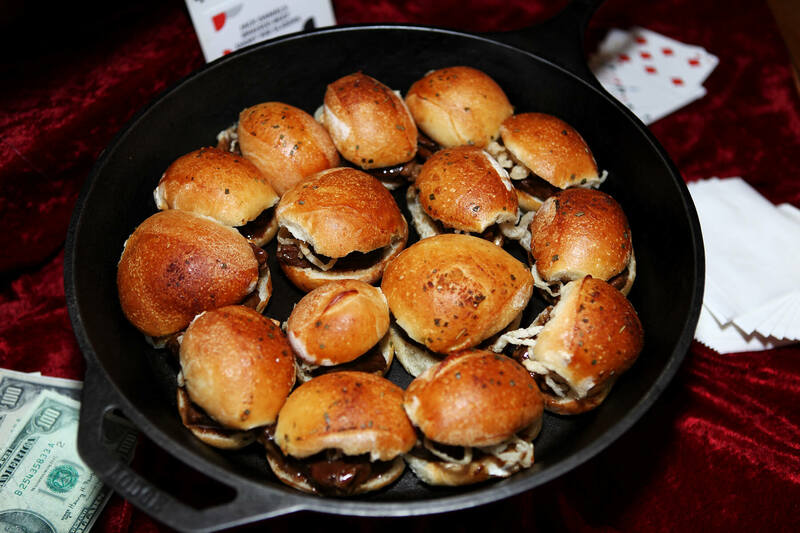 Great food and drinks rounded up the evening and a super fun night was had by all.